Mr. West, I hope everything is going well with you. I do have a question for you. What is your opinion of internal boxing systems such as Tai Chi (the combat style), Bagua, and Hsingi? I work with a gentleman that swears by these systems. 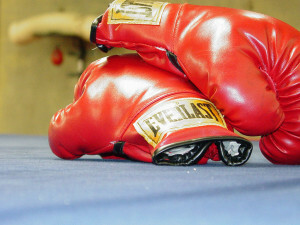 He pretty much dismisses external arts such as boxing, Muay Thai, and grappling as a whole. His point is that these are sports and as such they lack crippling/deadly techniques such as eye gouges, strikes to the throat, and groin strikes. I understand his point but I think it would be a pretty bad predicament to end up on the ground and not have any idea how to ‘move’ at that range. Also, boxing and Muay Thai, certainly incorporates contact sparring which I think should give a student some idea of what it is to protect your head and keep your hands up. Don’t get me wrong, I have respect for all methods and I do see the limitations of Thai boxing. With that said I think my friend is being a little bit narrow minded in his approach. All of the videos that he has shown me have very compliant training partners throwing single attacks in a very controlled manner. In fact the one time that I worked out with him the whole time was spent with me throwing a straight right or roundhouse swing in a very controlled slow motion while he countered with 5 – 6 moves off the my single strike. Again, I don’t mind some training like this but my question is how would he really know if his technique would really work real time? At any rate I look forward to your take on all this. Response to Sid’s question. For full article please check out Real World Self Defense. 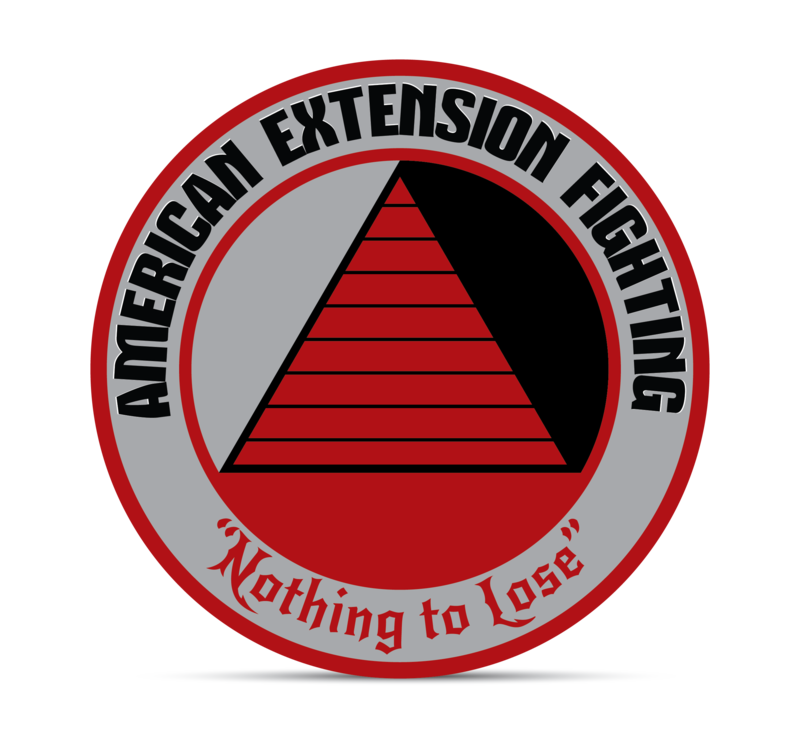 I am constantly being asked what it is American Extension Fighting is, what style is better and also being compared to other styles like Krav-maga. This is what I can tell you, all of my fight experience is a combination of technical learning and practical application. I am most closely related to the Krav-maga group due to their reality based no non-sense approach to self-defense and fitness. What I offer is much of the same, but more with respect to sports karate, boxing MMA (2xUFC Fighters in the early days before I went underground). What I will tell you is I have nothing but respect for all styles and systems. I agree some are more practical and effective than others and without question American Extension Fighting (AEF), Krav-maga, Bruce Lee’s Wing Chung are some of these. AEF is completely reality based at every level. This is the reason behind this article. With all of the questions I think the easiest way to answer is to let experience guide me with my answers. I have had so many street fights, (No Rules). I have seen and talked to 1,000’s of students and fighters through the years and they all want the same thing; something that works in any and all situations. For this I have an advantage in teaching, talking and training. When I mentioned “dark side” when I was young I would do physical training, martial arts and fight training for 6 hours a day when I was not deployed under a rucksack. When I was training at the Callahan Boxing Gym, I was sparring all out and having a daily bloodletting. In addition I was going out at night, drinking and bar room brawling every week and at times every night. In those days I really wanted to see if what I was doing in the gym actually worked in the streets. After some time, I feel velocity took over and I thought that was the way life that was supposed to be that way. I was wrong, but I learned through the years what works and what does not work in a quick or sustained street fight, against one or a gang, armed and unarmed. What works in a gym or dojo doesn’t always translate to effective self-defense or street fighting. So I not only learned, but I took time to apply fight science and applied it to technique variations with complete confidence of how to train for the flight or fight syndrome.